Joy to the world! Exciting news today! Moonface, otherwise known as Spencer Krug, is releasing a new album on October 29. 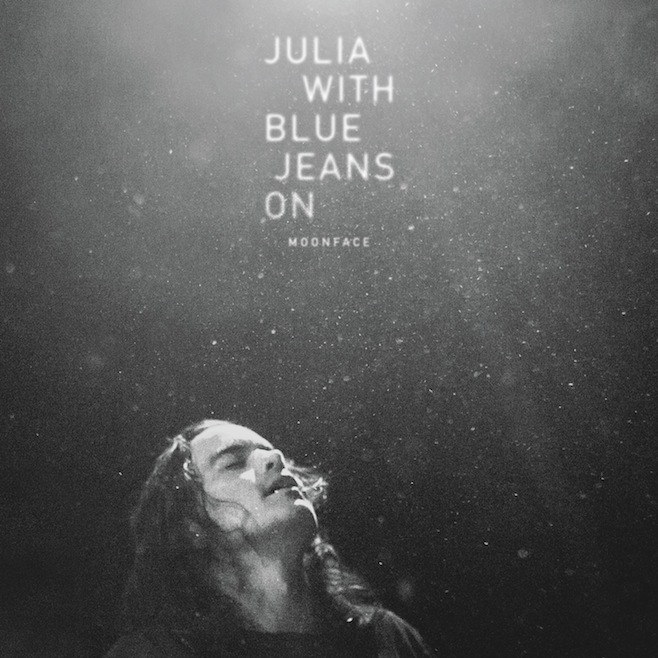 "Julia With Blue Jeans On" is a solo piano based record recorded by Krug and contains 10 tracks. Excitement is an understatement.